Providing both a practical and aesthetic function in your room, blinds are an ever popular option for every room in the house and our team at Gavelle Interiors can help you select from the myriad options available today. 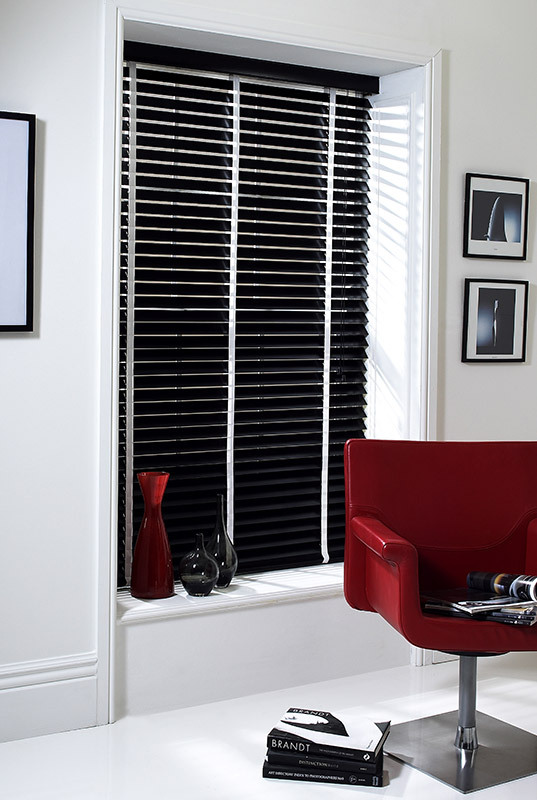 At Gavelle Interiors we can offer an extensive range of Roman, Roller, Screen and wood venetian blinds offering a solution to all your window requirements. We also cater for the corporate sector, in conjunction with some of the top brand names in the marketplace we can accommodate the vision you have for your work environment that’s suited to your business too. We’ve been customers of Paddy and the guys at Gavelle almost since they opened with many rooms in our house looking fabulous because of their help. Thanks for everything guys, we’ll be your customers for many years yet. we also offer a range of shutters, an increasingly popular alternative to blinds why not take a look?